Township of Ramara (Lower Tier Simcoe)Record Owner? Log in. 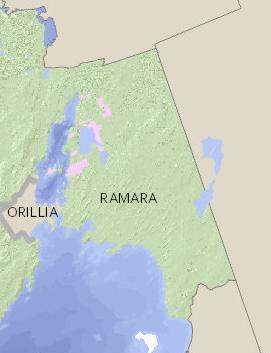 Have something to say about Township of Ramara (Lower Tier Simcoe)? We have driven through Brechin several times this summer. Each time I have found myself searching for all the beautiful bicycles! Well done to whoever is behind this display.